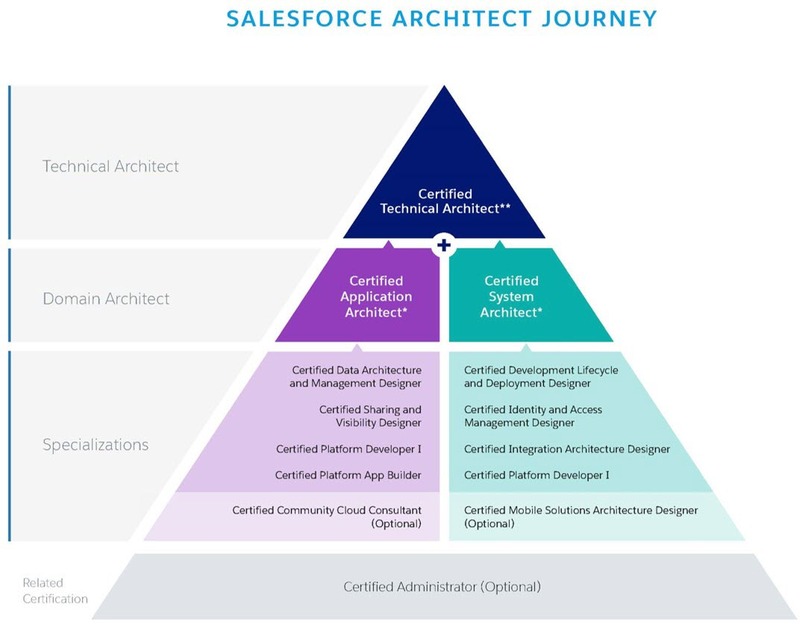 So you want to be a Salesforce Certified Technical Architect? You’re a ninja in governance and know how to design high-performing technical solutions? 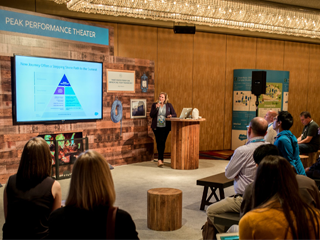 A master in all things Salesforce Platform, and want to show off your expertise? We have a new Architect Journey for you. It’s no secret that our Certified Technical Architects (CTAs) have supercharged their careers by holding one of the top and most lucrative technology credentials. Not to mention, they provide tremendous value to our customers by giving sound and strategic guidance for successful go-lives. And since we are passionate about building out our community of Architects, we want to make it easier for you to join the club. 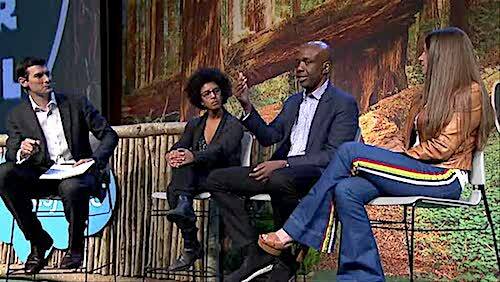 At Dreamforce, we announced that all the training resources are now available for FREE! That’s right! Everything that used to be in the Architect Academy catalog is now yours to browse through, practice, and learn to your heart’s content. OK, where do I start, you might ask? Let’s take a look at the new Architect Journey. This new framework lets you take two different paths before you reach the top: You can first become an Application Architect or a System Architect. Each of these two new domains have their own distinct paths, giving you the flexibility to move forward in a way that works best for you. With six new specialized Domain Designer exams, you can now become industry-recognized for your specific area of expertise. Whether it's Sharing and Visibility, or Identity and Access that pique your interest, there's a specialist credential for you. And when you combine your specialization with the Platform Developer I and Platform App Builder certifications, you can then start to navigate towards the new Domain Architect level. Prove you have extensive and deep architecture knowledge in Salesforce Application or System Architecture. Not only will this validate your full scope of expertise, but it will also drive your career growth. And best of all, there’s no additional exam – after you earn all the certifications in the relevant tier, you will automatically achieve a Domain Architect credential. If your ultimate goal is to become one of the Salesforce elite and join the exclusive few who can boast CTA status, this new journey will help you on your way. Once you have achieved both Domain Architect certifications (and if you have also taken action on our strong recommendation to get both your Community Cloud Consultant and Mobile Solutions Architecture Designer certs), you'll be more qualified and prepared than ever to present at the CTA review board exam. Not only are each of these three levels better defined, but they are also more attainable. 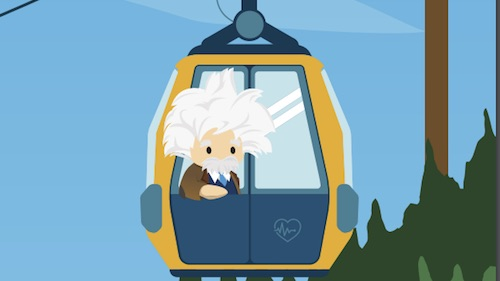 You now have your journey mapped out: unlimited access to the trails in Trailhead, as well a full library of self-directed training guides (eBooks), curated under the guidance of our CTA community so you can learn directly from the real experts. Content includes reference materials, videos, technical documentation, and specific build case scenarios that help you practice. Each eBook guide is aligned to a specific certification on the Architect Journey. And did we mention these guides are now FREE? If you are still reading this and didn't try to jump straight to a “Learn More” link as soon as you saw the words FREE guides, check out our detailed Architect Journey Overview and the individual Architect Certifications now available to you. Happy trails, you Architect hopefuls...we look forward to following your progress to the Summit!